Here is a very simple Step-by-Step guide on How to Unlock Bootloader on a Honor 6x phone. There are some advantages and disadvantages of unlocking a bootloader on a Honor 6x or any Android phone. 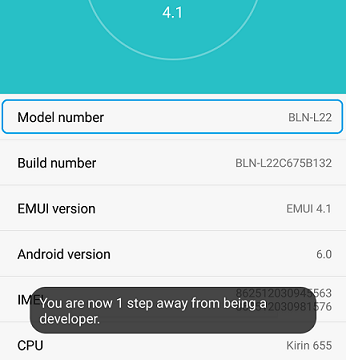 you must be aware of that prior to unlocking the bootloader on your Honor 6x. Although you MAY NOT lose your warrant as part of this Honor 6x bootloader unlock guide, but it is important to understand that there could be some other side effects if instructions are not followed properly. You will lose your data and hence before proceeding further you may consider backup your all data. You are the only person making changes to your phone and I cannot be held responsible for the mistakes done by YOU. You may NOTE that, as per Huawei’s bootloader unlock policy; Huawei service center can provide you repair services charged at standard rate out of scope of Warranty. Go to http://en.ui.vmall.com/plugin.php?id=unlock, register for a new account (if you don’t have one) or else login. 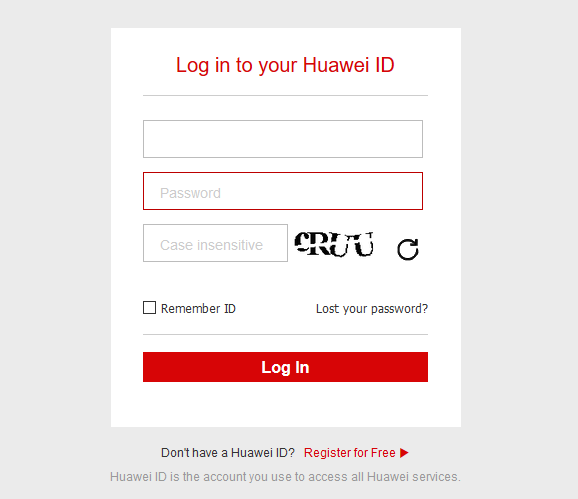 After login, it will take you to the Huawei Unlocking Agreement. Read carefully and click on I have read and accept all terms above and then click on Nextor Submit or whatever button is there below. – This is not the commercial model name like: Honor 6x, Honor 8 or something. – Go to Settings > About Phone. There you see the Model Number, that’s it. – Go to Settings > About Phone > Status. Almost at the end of the Status screen you will find the Serial Number. – In case of a dual-SIM phone, just enter the first IMEI number. – You will get one number on scree, that’s it. – Install ADB and Fastboot utility on a PC (Windows, Linux or MAC) you have. 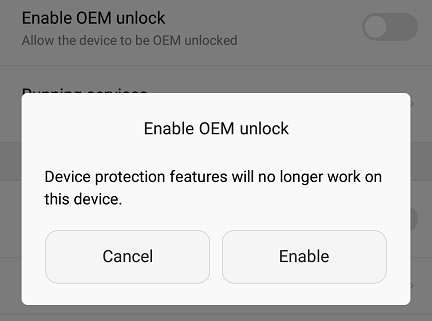 Enable Developer options first then only you can enable OEM unlock and USB debugging. Go to Settings > About Phone and then click 7 times on the Build Number to enable Developer options. Go to the following guide that explains how to enable developer options. 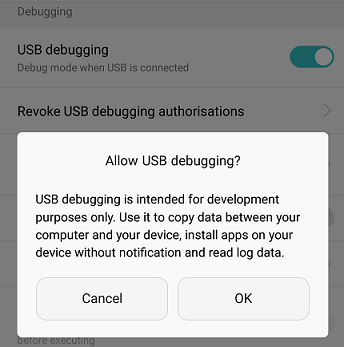 The moment you connect the phone to the PC it will ask you to Allow USB debugging for the PC permission on your phone. Open a command window on the PC and enter the following command to put the phone into bootloader mode. Command prompt in Windows, Console Window in MAC or Linux. The unlocking password is the number that you had got at the end of STEP 3. – When you execute the above command, a confirmation message will appear on the phone’s bootloader screen. – Then press the power button to continue unlocking the bootloader. The phone will reset/erase data and reboot, then Voila!! After unlocking the bootloader you may want to install a custom recovery on Honor 6x. Here we have Honor 6x TWRP guide and here is how to ROOT Honor 6x. Now you can enjoy rooting and some beautiful custom ROMs on your Honor 6x phone. You can look into the Huawei Honor 6x forum for some custom ROMs and other device specific topics.